The Golden State Warriors host the Boston Celtics at the Oracle Arena in Oakland, California. 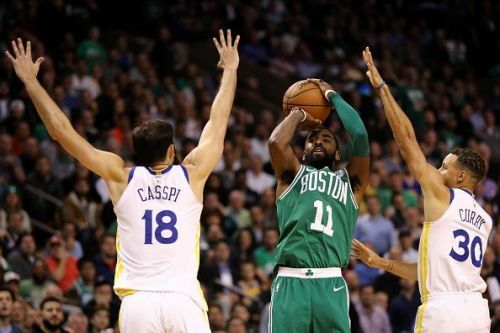 The Celtics are coming off another disappointing loss against the Houston Rockets, whereas the Warriors beat the Philadelphia 76ers on Saturday in their most recent game. With that in mind, let us see how things stand for both teams. 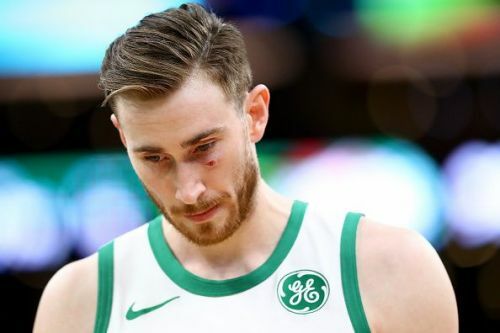 The Celtics are not looking like the championship contenders everyone predicted them to be at the start of the season. They have now just won one game in their last six. As a team, the Celtics are shooting 46.3% from the field and 36.4% from beyond the three-point line. Kyrie Irving leads the pack with 23.4 points per game, alongside Jayson Tatum who is averaging 16.1 points per game. However, this has not been enough to arrest their disappointing slide. The Celtics desperately need a win against the Warriors, but it won't be easy. Predicted Starting lineup: Jayson Tatum, Marcus Morris Sr., Al Horford, Kyrie Irving and Marcus Smart. All is good for the Warriors, but they have been inconsistent in the last few games which they would need to change. As a team, they are shooting 48.9% from the field and 38.1% from beyond the three-point line. Stephen Curry and Kevin Durant lead the team, averaging 28.4 and 27.6 points per game respectively. 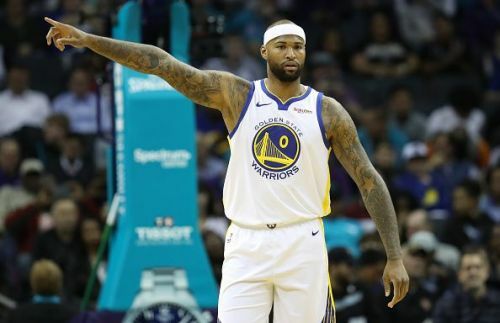 Klay Thompson and DeMarcus Cousins have also played their role well. The Warriors are deadly at home and will be looking to take down the slumping Celtics side. Predicted Starting lineup: Kevin Durant, Draymond Green, DeMarcus Cousins, Stephen Curry and Klay Thompson. Klay Thompson was initially listed as questionable for tonight, but I expect him to play against the Celtics which would add to the Warriors' firepower. The Celtics have been horrible lately, and I don't expect much from the side even tonight. Playing against the Warriors at the Oracle is a daunting task and they simply do not have the fight to come away with a result.